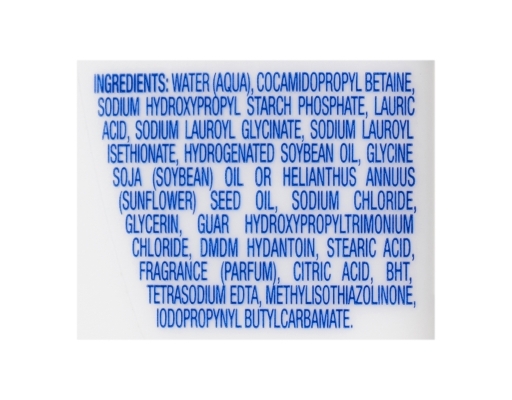 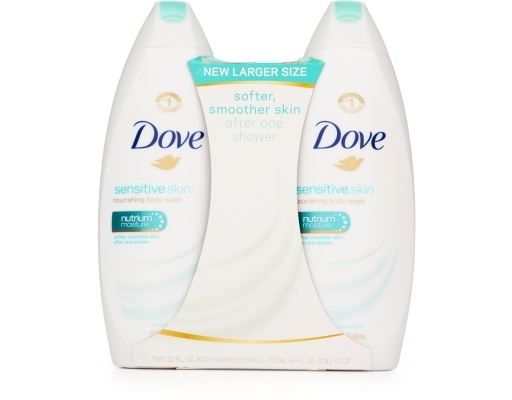 Dove doesn’t leave skin stripped of nutrients after washing. 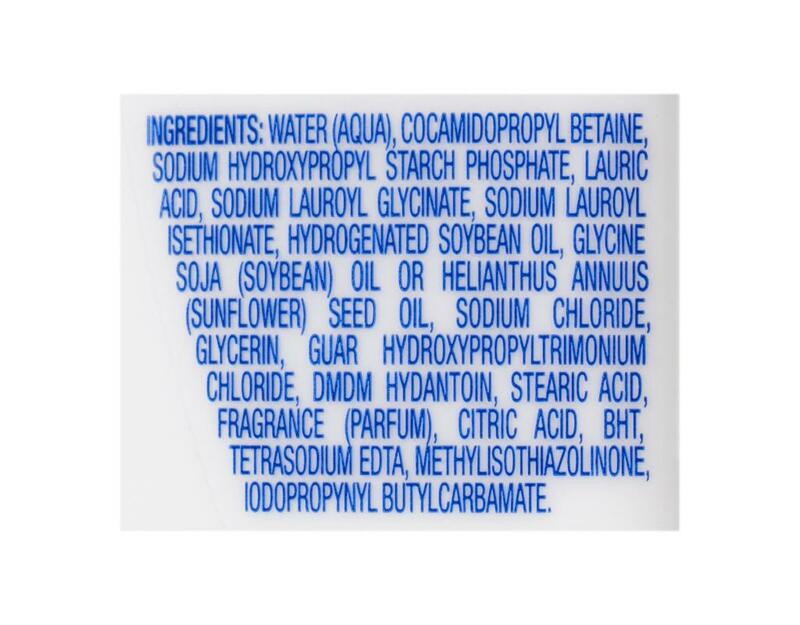 That’s because the formula has mild cleansers, to help your skin retain nutrients as you shower, as well as NutriumMoisture which replenishes any nutrients that are lost. It helps to maintain your skin’s moisture barrier as you wash, and leaves you with softer, smoother skin after just one shower. 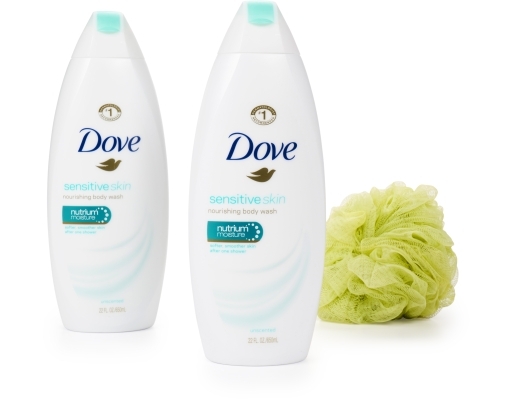 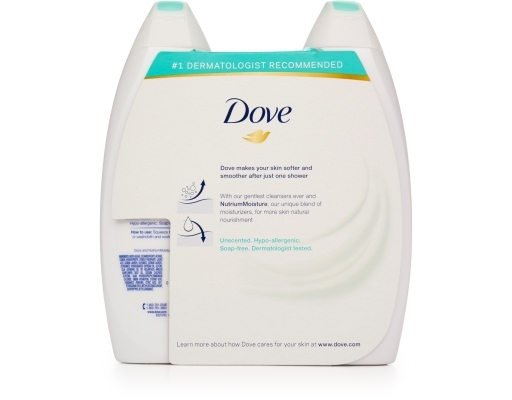 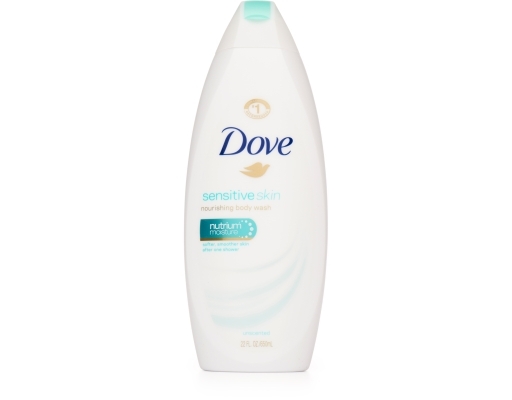 Dove Sensitive Skin Body Wash is hypoallergenic: it’s our best body wash for sensitive skin.